You know I don’t do unboxings so this is not an unboxing. They just happen to be pictures with the device in a box. The device itself is kind of pretty, compact and robust. It has some appealing design choices (outside and inside) and the way everything fits together (see more pictures below) is great. Aside from the male and female type A plugs, you have a ON/OFF button on the dark gray side and two LEDs. 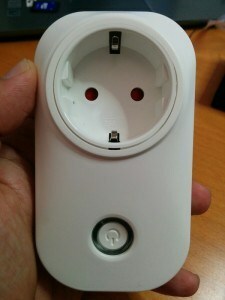 The red LED closer to the side shows the relay status and the blue one, closer to the plug is used for notifications. 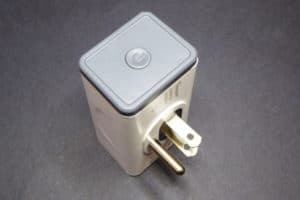 Every time I look at a USA plug I get the same feeling. Ooooh, how is that you are so sad? But this time it was also my face. The slick design of the device gets completely ruined with the two adapters (C to A and A to C). The design is very different from the S20. The later is used by several manufacturers for their branded smart plugs, so it’s probably someone else’s design. I can’t tell about the S31 but the level of integration makes me think it’s an adhoc design. Opening the case to hack the device it’s not hard. 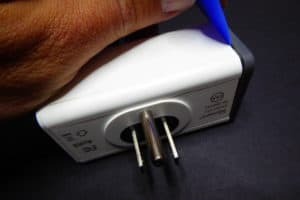 The only tricky step is to measure the strength you have to apply to first remove the dark grey cap where the ON/OFF button is. Then you have to slide the corners to reveal 3 small Philips screws that will let you remove the top completely. The bottom side (the one with the male plugs) seems to be glued to the PCB so it is not easy to remove without risking breaking something. Anyway you don’t need to access the bottom side of the PCB where there are only a few passives and a SO8 chip, probably the switching power supply chip. The design is based on two PCBs. The bigger one for the AC connections, AC/DC transformer and relay. And the smaller one for the the DC circuitry, including the ESP8266, an SPI flash memory and the CSE7766 power monitoring chip. It sounds like a good idea but it gets somewhat screw because they don’t actually isolate AC from DC. AC is in the secondary PCB too since the power monitor chips needs access to mains. Also the distance between AC and DC traces is thinner than what would be desirable. 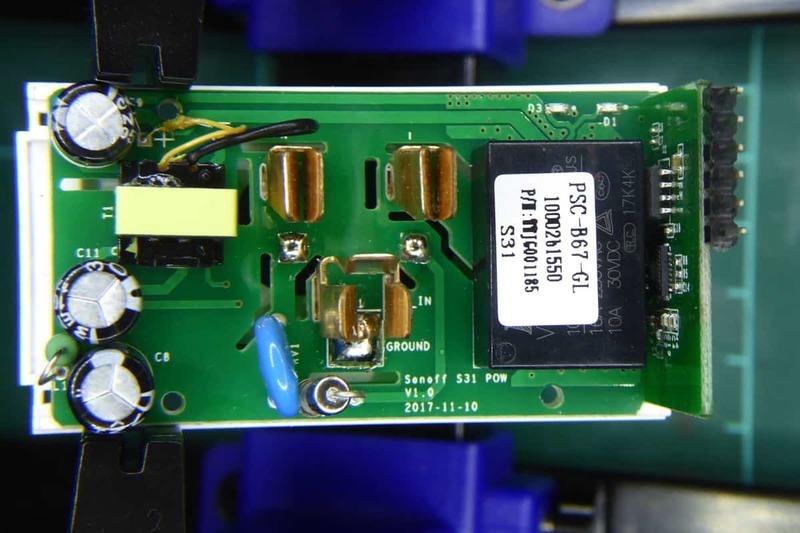 Notice that, unlike the S20 where the PCB is connected to the plug barrels via wires, in the S31 the connectors are soldered to the PCB. This saves some space for sure but probably makes the device more sturdy too. 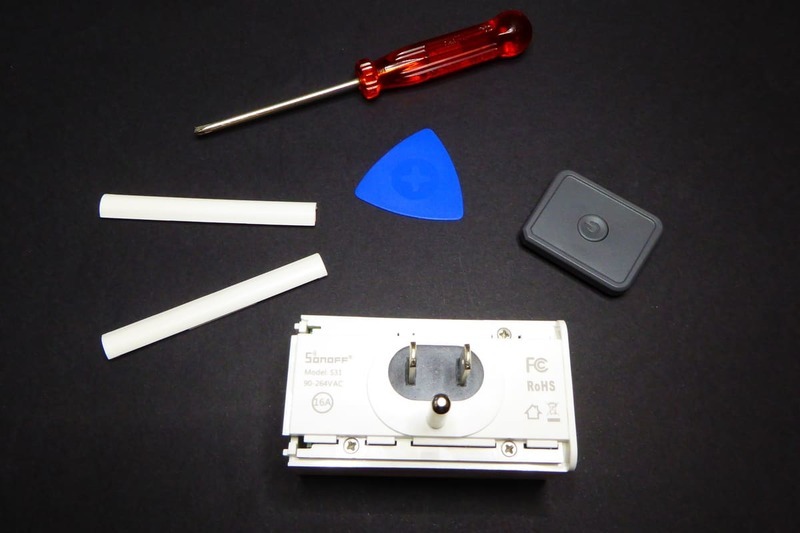 The removable cap has separators to ensure the contacts are isolated from other components, including the small cables from the transformer. For a complete photo book of the S31 you can check the FCC database photos. IteadStudio has switched from the HLW8012 chip to the CSE7766 for power monitoring with their latests products, the S31 and the POW R2. The reason might be that the new chip by Chinese manufacturer Chipsea offers a more stable reading, according to the first tests. The good news are that both chips are pin compatible even thou the protocol is very different. 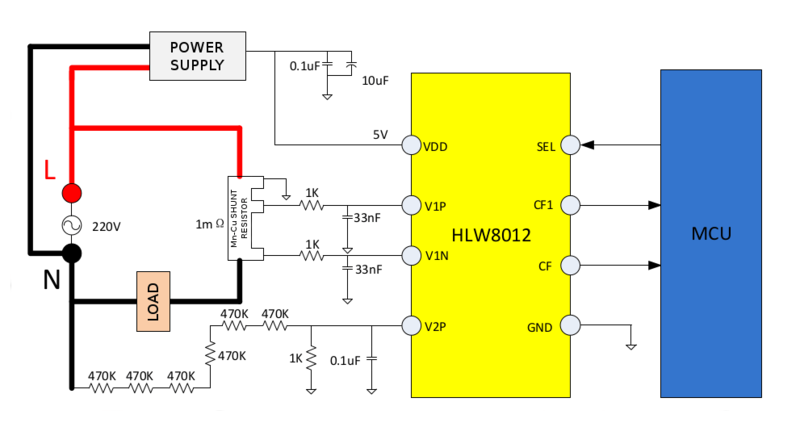 You might remember from my post about the HLW8012 that this IC uses two pins to output power and current/voltage as variable-frequency square wave. Those pins are number 6 and 7 in the SO8 package. Pin 8 is used in the HLW8012 as an input pin to select whether the output in pin 7 would be proportional to the current or the voltage. The CSE7766 [datasheet, PDF] uses a serial protocol instead. 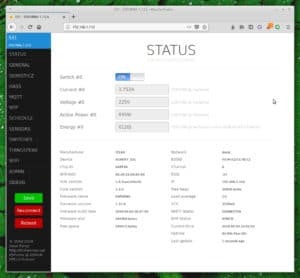 At the moment only TX line (pin 6) is enabled. The RX line in pin 8 is flagged as “reserved” in the datasheet. 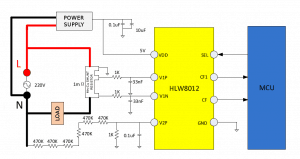 Pin 7 outputs a 50% duty cycle pulse with frequency proportional to the active power, just like the HLW8012. So you see that on both chips have the same AC interface (left side of the chip) and a similar interface on the MCU part (right side). Actually pins 6 and 7 are outputs and pin 8 is an input on both chips. Mind that the CSE7766, just like the HLW8012, ties the logic ground to the mains neutral line. This is commonly known as “hot ground”. It’s not bad by itself as long as ground is not exposed outside the case. We all know about Itead products. 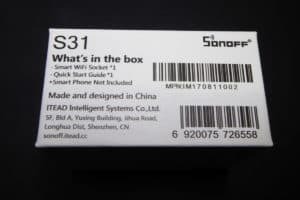 They have walked a long path since the first Sonoff Basic (or Sonoff WiFi). 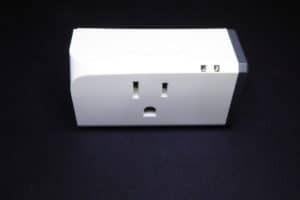 But still, they do not provide any electrical safety certifications (ETS, UL, ETSI) with their products. 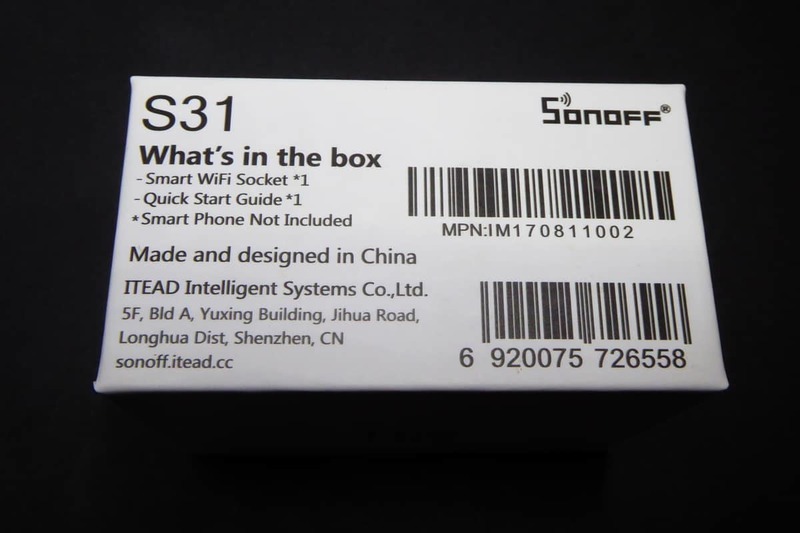 They have applied for FCC, claim to be CE and comply with RoHS but EE and professional electricians will probably not install these devices. It’s true the S31 is a plug-and-play device, no electrician required, but in some sense it’s an “AS IS” product. You are a maker, right? Even thou IteadStudio is improving with every design, safety distance between AC and DC traces is not met. The POW and S31 have the caveat of being non-isolated devices. Mains are connected to the logic ground and the power monitor IC output is not isolated from the MCU. Even thou the datasheet suggests an isolated application using an optocoupler I have not seen it in the S31. So please, take all the safety precautions when the PCB is exposed. REMEMBER: do not do this while the device is connected to mains. The logic ground in the device is connected to the mains neutral line. Flashing the S31 with custom firmware requires soldering some wires or a header to the pads at the edge of the small PCB. These pads expose (not only) GND, 3V3, RX and TX. 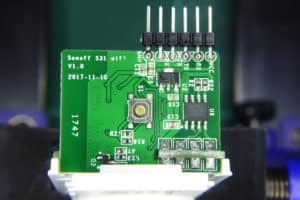 Just connect them to your USB2UART programmer. 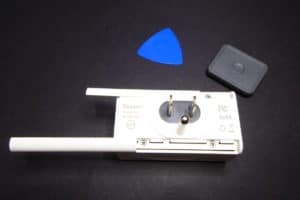 Then press and hold the button (which is tied to GPIO0) and connect the programmer to your computer so it will power the board. 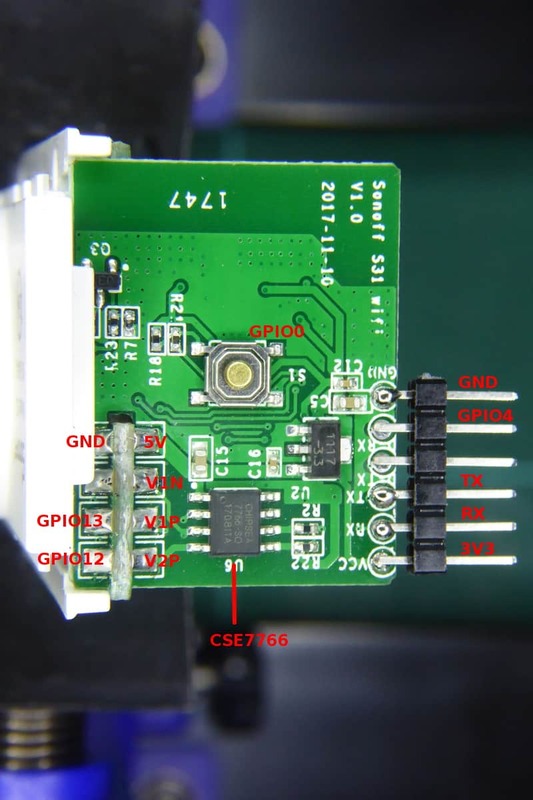 With GPIO0 connected to GND (that’s what the button does) the ESP8266 will enter flash mode. You will then be able to flash ESPurna (or any other firmware) to the device via serial from your favorite IDE or from the console using esptool. ESPurna supports the Sonoff S31 since version 1.12.6. 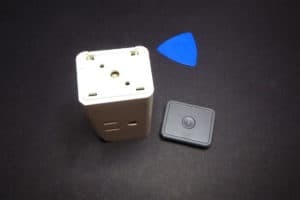 It can control the relay, the notifications LED and report current, voltage, active power and energy to Thingspeak, InfluxDB, Home Assistant, Domoticz or any other service via MQTT. 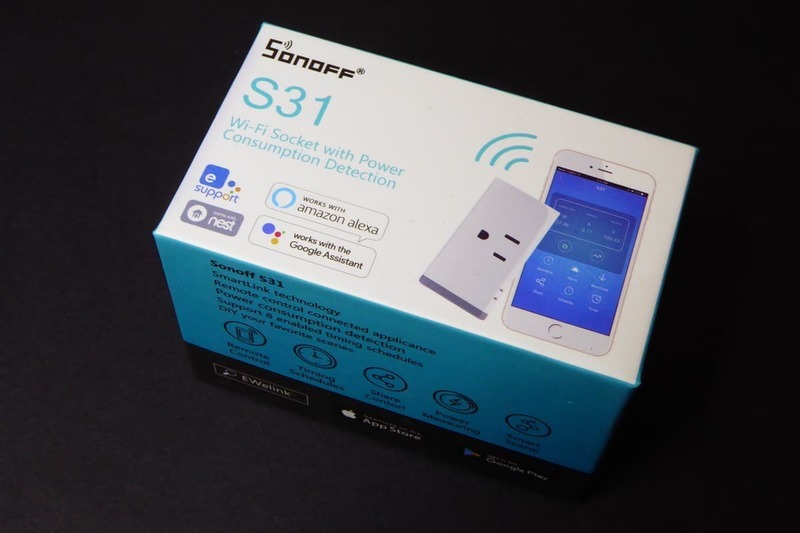 Sonoff S31, a world apart by Tinkerman is licensed under a Creative Commons Attribution-ShareAlike 4.0 International License. Hi, I can confirm the ground is hot. I wish I had found your blog earlier, might have save one of my units. I removed 3v3 and left GND connected to my serial adapter. Plugged in th s31 and pop it went, with a small cloud of smoke 🙁 I wanted to use the serial to see debug messages. 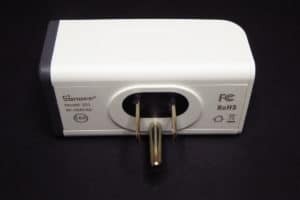 Is there a way to safely connect a DS18B20 temp probe to the S31? 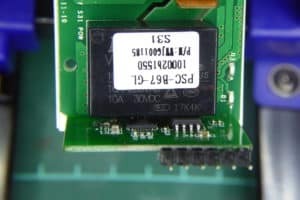 Do the LEDs connect to the ESP8266 whereas I could sacrifice one or both LEDs and make one an input for DQ? I was hoping to use this as an all-in-one compact sous de vide controller… all it really needs is the temp probe! The LED in the S31 is connected to GPIO 13 but in inverse logic and driven by a transistor so its “write-only”. The OneWire bus is half duplex so it won’t work (well, I’m not 100% sure, if anyone knows a way to do it please say otherwise). Hi Jeff, did you ever find a solution of how to add an extra temperature sensor to S31 ? 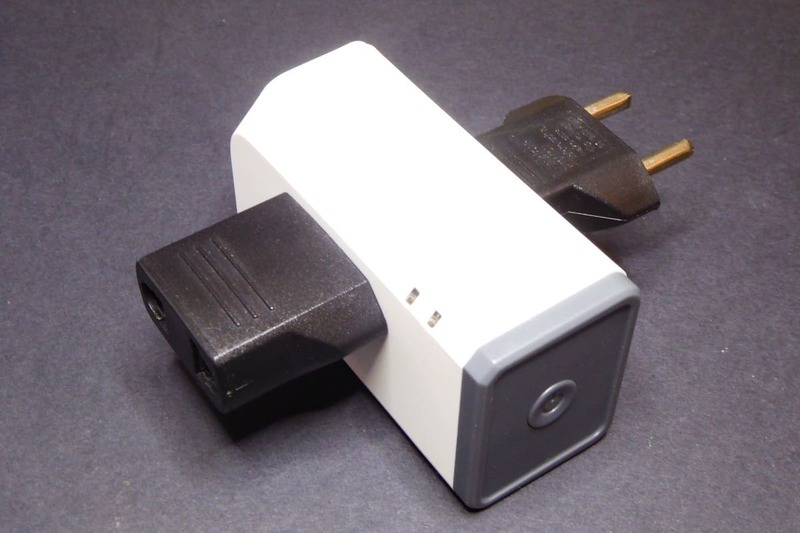 I want to use this device to monitor my fridge power consumption. I just want to bypass relay so it cannot be turned off by mistake. 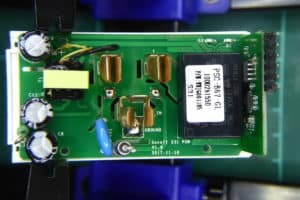 Is this relay bypass possible? Any advice will be great. Can this device, without relay, handle the peek power consumption of the fridge? Sure, you could hack the device to physically bypass the relay. But I don’t feel that’s necessary. 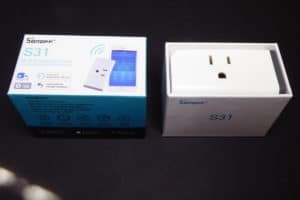 I have several appliances at home running on similar devices with ESPurna loaded and the boot option set to “Allways ON” so the appliance will always be powered. I don’t know about your fridge, but mine peaks at around 240W and these devices are meant to handle up to 3.6kW, so there should be no issue there. I don’t want a damaged relay ruining all my food. My fridge peeks ~400 watts when doing defrost. ~180 watts in normal operation. 6 watts when the door is open and 0 when off. I have seen some spikes of up to 3000 watts when starting. What wire gauge do you think I should use to bridge the relay? Well I guess I should ask: What wire number? (Not sure what Standard for wires you use in Spain). To be honest I don’t know much about wires. “Average” would be my best answer. But if you want to go safe you can use an online calculator like this one: http://www.paigewire.com/pumpWireCalc.aspx.